Save money and help our local food banks! For EACH GENERAL ADMISSION SOLD $4 WILL BE DONATED TO HELP LOCAL FOOD BANKS and for EACH YOUTH/SENIOR TICKET SOLD $1 WILL BE DONATED. 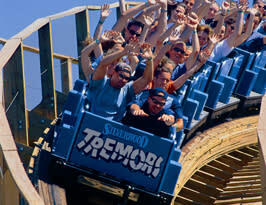 Admission is only $38.00 (ages 8-64) and $21.00 (ages 3-7 and 65+) at the front gate. 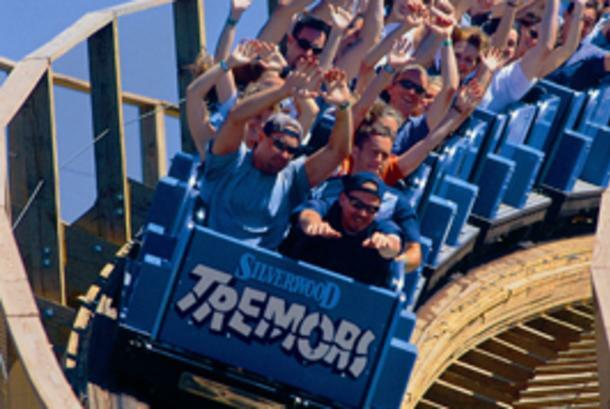 SAVE more when you purchase your tickets at silverwoodthemepark.com.